Congratulations to all our Year 13s for their university offers. 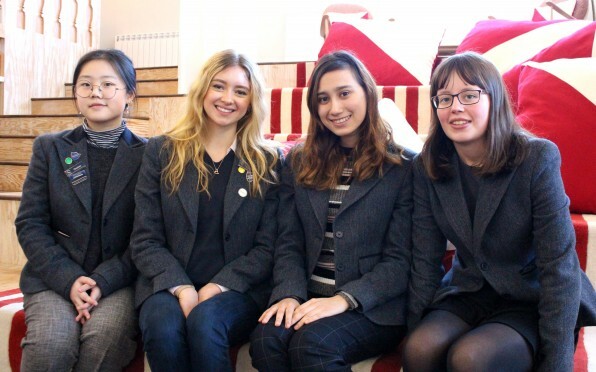 Four Year 13 girls have received the wonderful news that they have been offered conditional places to study at Cambridge University. 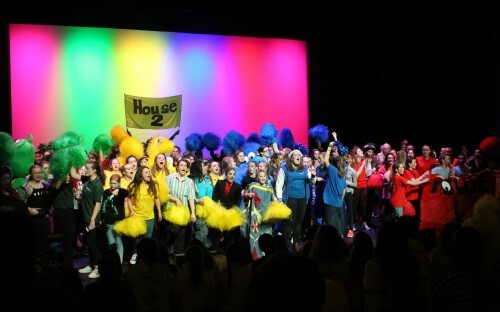 This is an exceptional achievement, and everyone at Roedean is very proud of them. The girls applied for diverse courses, and their offers are the culmination of a lengthy application and selection process: Sophie H has a place to read Economics at Corpus Christi College; Paloma S and Chelsy Y have been offered places at Newnham College, with which Roedean has an historic link dating back to the Lawrence sisters, to study Modern and Medieval Languages (Spanish and Portuguese), and Philosophy, respectively; Alicia T has won a place to read Mathematics at Murray Edwards College. Well done! The first term of Year 13 includes applying for university courses for the vast majority, and, while many apply for courses in the UK, undergraduate study at international institutions is a popular option for many Roedeanians. The 90 students in this round applied for 582 courses worldwide, including 34 who applied for courses in Australia, Canada, Holland, Hong Kong, and America. History, Mathematics, English, Law, Medicine, and International Relations remain popular choices, but the range of other courses that our Year 13 hope to pursue at university is incredibly impressive: this year, Roedean students have applied to read Philosophy and Social Policy, Automotive Engineering, Artificial Intelligence and Computer Science, Silversmithing, Electrical Engineering, Environmental Policy and Economics, and MORSE. Each year, bucking the stereotypical trend which seems to dictate that girls 'cannot do’ Sciences, very many of our students apply for science-based undergraduate courses, and this year is no exception, as can be seen from the list above. 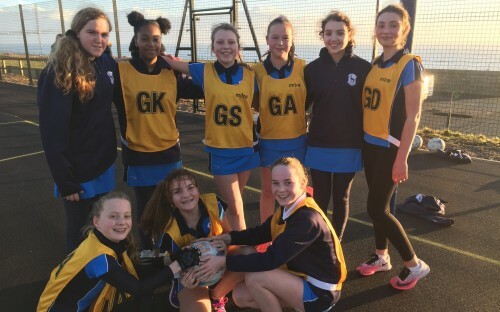 We are very proud at Roedean that the girls have the confidence to follow their interests and pursue their passions, rather than conforming to external expectations which may be projected into them. Well done to everyone in Year 13 for negotiating the UCAS process, thank you to all those members of staff and the Sixth Form team who have been involved in guiding and supporting the girls throughout, and, once all the offers are in, good luck with deciding which ones to accept! Page generated in 0.2738 seconds.